Every year as we approach the offseason, we hear people talk about the Dallas Cowboys salary cap situation with phrases like, "Cap Hell" or saying things like, "they won't have enough money to pay everyone." If you look at the salary cap only on the surface, that might appear to be true, however, the cap isn't as straight forward as many would like you to believe. The NFL's salary cap is a hard figure. This offseason, it's estimated that the salary cap will be raised to about $190 million. That number is a potential increase of around $13 million in cap space. The Dallas Cowboys are coming into the offseason with about $53 million in cap room, which ranks them ninth in the NFL in total cap space. The Indianapolis Colts are first in the NFL with $117 million in space. For the Dallas Cowboys, that's the best their cap situation has been in in years. Even in years past when people declared the Cowboys cap situation to be in a mess, they always figured out a way to pay the guys they wanted to pay. If they let someone walk, like a DeMarco Murray, it wasn't because they couldn't afford him, they just didn't want to pay him. Sometimes a player walking has less to do with the talent of the player, but the cost of the player. 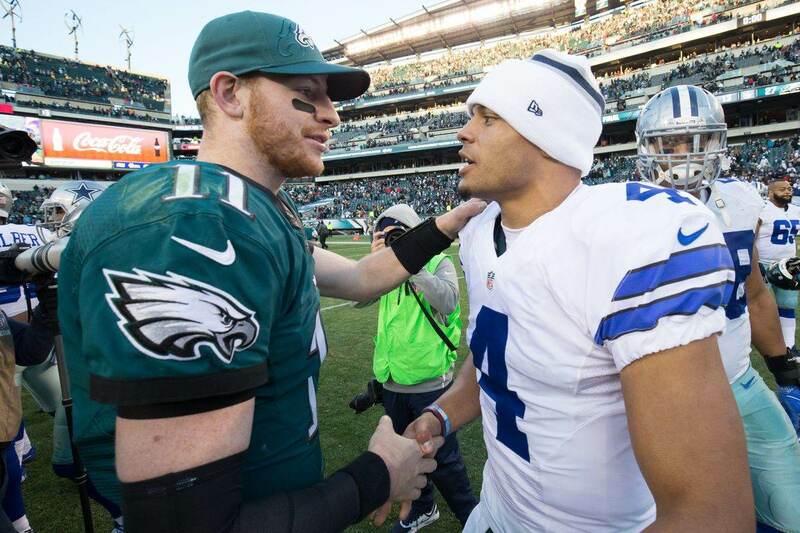 The Cowboys may face a similar situation this offseason with Wide Receiver Cole Beasley. Beasley's stated that he's not content with his role on the team and would like more opportunities. 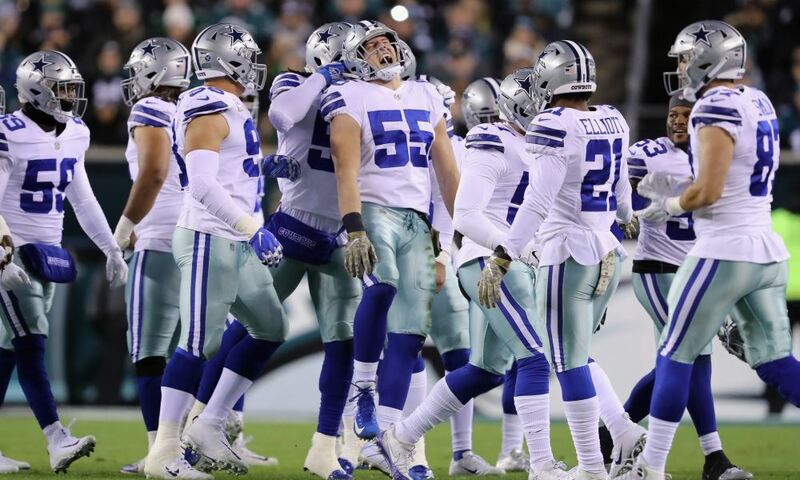 When Beasley walks away, it won't be because the Cowboys don't want him or don't want to pay him, but because they are a team that doesn't like to pay age. That brings us to who they will pay. We have already heard the Cowboys front office talk about the need to get a deal done with DeMarcus Lawrence. They've made statements of support for a contract extension for Dak Prescott and Amari Cooper. 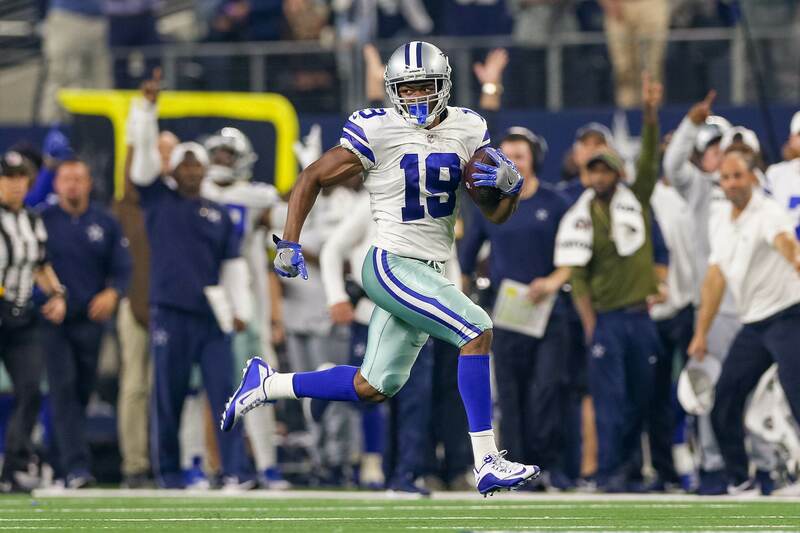 Byron Jones and Ezekiel Elliott are able to negotiate long-term deals this offseason. Seeing all these guys getting ready to be paid, has Cowboys Nation a bit nervous. They see that $53 million in cap space and the five guys mentioned above and they are wondering how they're going to pay them all. And that's where the beauty of NFL contracts come in. The salary cap may be a hard and fixed number, but NFL contracts are as pliable as Gumby. NFL contracts can be restructured to lower the cap hit of a player by reducing his salary to a lower number and paying the difference in a bonus. This is what the Cowboys have done with Tyron Smith's contract and others over the years to create bigger chunks of change. The Dallas Cowboys can create another $14 million in cap space by releasing Terrance Williams, Allen Hurns, and Sean Lee. As they work to get the roster ready for the 2019 season, pay attention to the cap hits, how the contract is structured and the guaranteed money that goes along with the signing. With any deal this offseason, those are the most important factors. A team can front or back load a contract to minimize the cap hit at different stages of the deal. With a veteran player, the team would be more likely to put any guaranteed money in the first couple of years to minimize the long-term implications of the deal if the player didn’t work out. With younger players, a team would look to for the contract to have some balance with higher cap hits later in the deal as you expect the salary cap to rise to keep pace and the player to progress to warrant the cap number. The Dallas Cowboys will have more than enough money to get done what they want to get done this offseason. Whether it’s extending Dak Prescott or brining in a certain free agent safety, the Cowboys will find a way. They’ve become pretty adept at massaging the cap and making it work for them. 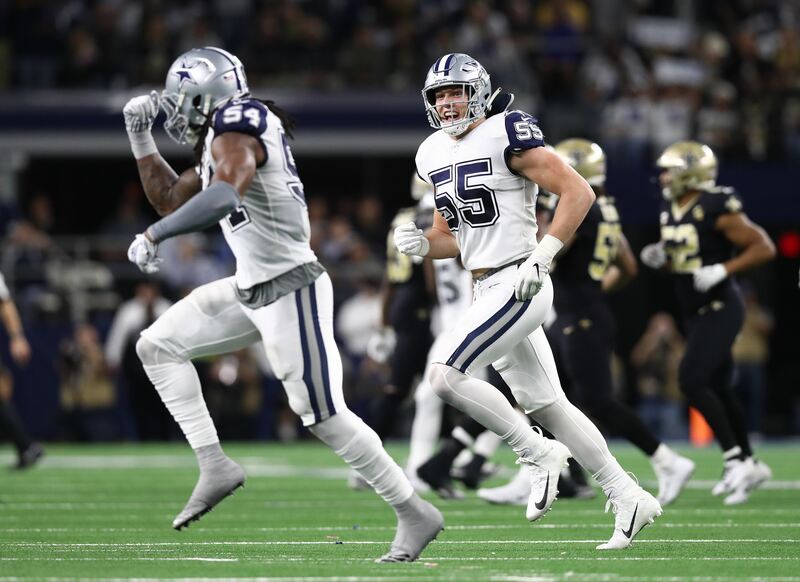 Much like with Will McClay and the draft, I expect the Cowboys’ front office to make some magic happen this offseason to keep the Dallas Cowboys in contention in 2019.